WeAreMemphis is a rallying point for our community – a movement to celebrate the soul of Memphis. We are the game-changers, record-breakers and world-shakers not just back then or when – but now. That’s change, and that’s our story – a story that needs to be told here at home and around the world. 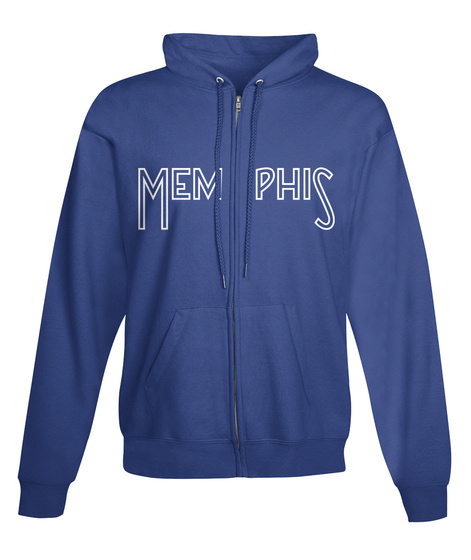 Rain or shine, at home or abroad, we want you to represent Memphis. 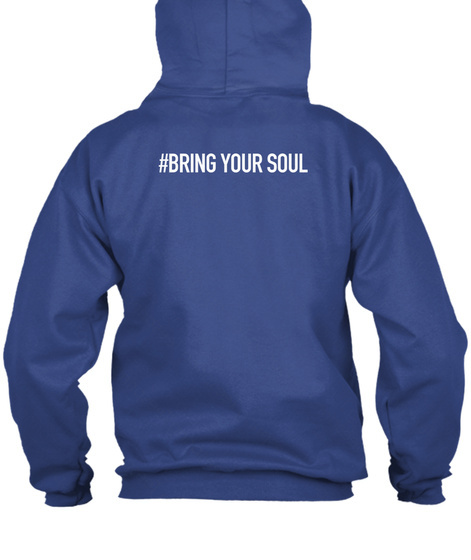 We don’t care how you wear it or where you wear it, as long as you #BringYourSoul when you do.